At K-9 University, we understand you love your dog, and with the right training, you can ensure he responds to you in a positive manner. We offer exceptional obedience training programs that are based on humane dog training practices. Our instructors hold multiple certifications from the Certification Council for Professional Dog Trainers (CCPDT) and the International Boarding & Pet Services Association (IBPSA). We can help you modify negative behaviors, reinforce positive patterns, and ensure your relationship with your dog is a healthy one. Contact us today to schedule a dog training program consultation. Our CCPDT certified trainers demonstrate mastery of humane, science-based dog training practices that will negate any negative behaviors in your pet. From jumping on guests to excessive barking, begging, or soiling the interior of your home—no behavior problem is too complex for us to resolve. The CCPDT, established in 2001, is the leading independent certifying organization for dog training professionals. The CCPDT’s certifications are a mark of high professional distinction. The organization has been an industry leader in developing rigorous curriculum and assessments that are utilized the world over. We offer various programs to fit your schedule and your budget. Contact us today for more information about our upcoming obedience classes and one-on-one personal sessions. 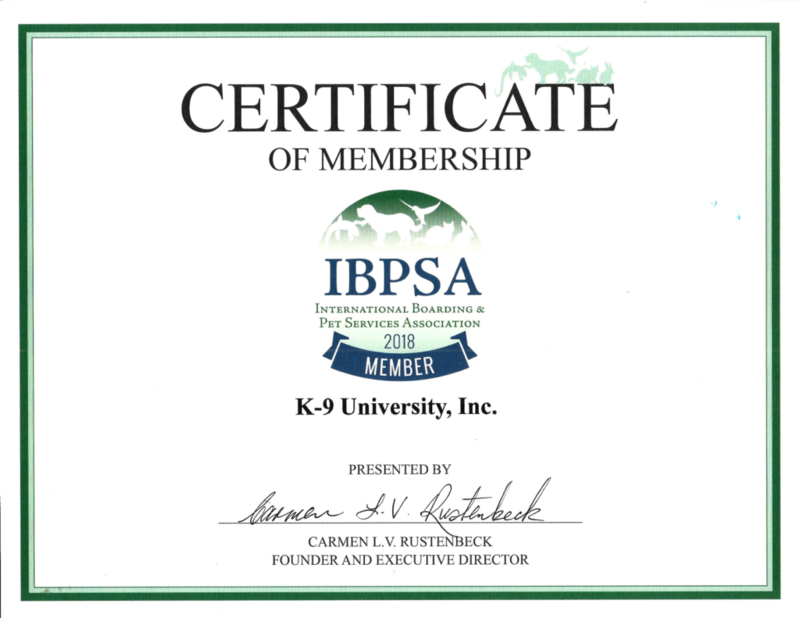 We’re proud to be a part of the IBPSA. 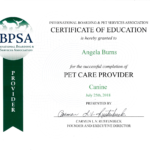 This global community is a professional business association that provides business resources, industry expertise, staff education and training, certifications, and legislative support for the pet care services industry. 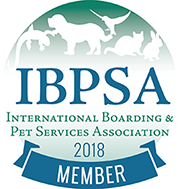 IBPSA members include the owners and employees of pet boarding and day-care facilities, groomers, dog walkers, pet sitters, veterinarians, trainers, and holistic care pet care providers. We keep our staff and trainers up to date on the latest methodology and best training practices for providing positive reinforcement techniques to enable happy and healthy owner and dog relationships. Whether your dog is still a pup or is going on into his or her senior years, we can help you establish positive reinforcement practices that will ensure your dog is obedient, attentive, and friendly. We’ve worked with countless dog owners in Plano, Garland and across Texas for years, and we’ve seen amazing results. Ensure your dog is happy and obedient by contacting us today. You’ve invested in your puppy’s health, bedding, and food, but have you put any thought into their behavior? In these formative years, your young dog will learn what to expect from you and how best to get your attention. It’s imperative you set the standard of behavior you want as early as possible to get the best results. At K-9 University, we offer fun, informative, and effective dog training classes that will give you the resources and information you need to ensure your dog is submissive to your commands, friendly to others, and engaged in a healthy relationship with you and your family. Our positive reinforcement techniques are humane and based on the latest science-based data. Contact us now to find out how we can best serve you. Get your dog on the right track. Call us today.